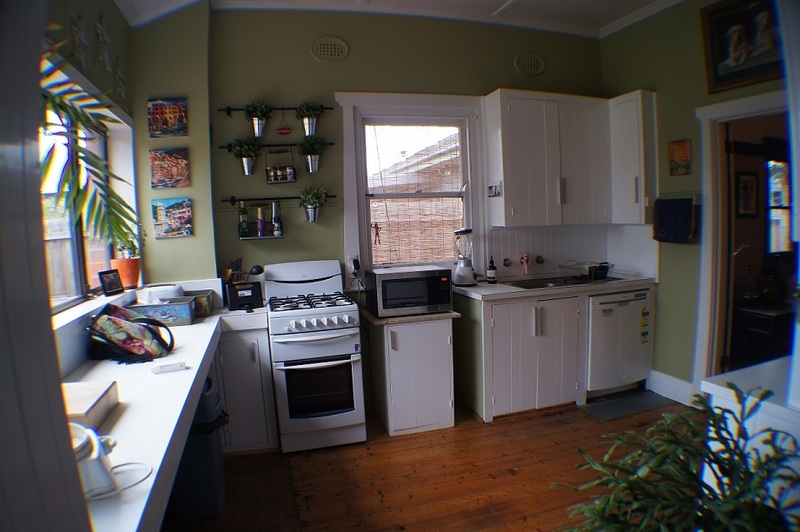 This is a cosy 4 bedroom, 2 bathroom Spanish Mission furnished home in Murrumbeena. The home is on 720 sqm and has leadlight windows and period charm (no, that's really not code for old and rundown!). 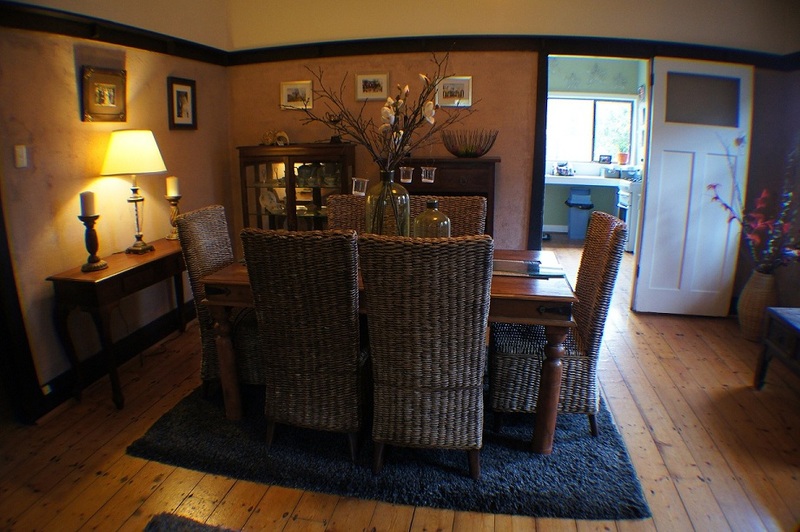 It is a 1-2 min walk to the Hughesdale train station and to the Poath Road shops and restaurants. It is a 10 min walk to the Chadstone shopping centre. The room is unfurnished (but can come furnished if you prefer), you would have your own bathroom and there is a separate, external entrance leading directly to your room (if you prefer to use this).I can also make room in the separate study, which is next to your room, for your desk and computer, if needed. The house has ducted heating throughout, Foxtel in the main living room (and your bedroom if you like), a large lockable shed with room to store your bike or other stuff you might like to keep with you to use, dishwasher, clothes washing machine, clothes dryer and a security system. Parking is available on the street directly in front of the house and room for your car can also be made in the driveway. You would be sharing with me and my gentle, old golden retriever. The rent of $1,100 per month includes gas, electricity, Foxtel, shared household cleaning products and water usage. There is no telephone landline and you would need to arrange your own internet account, although access is readily available in this location. My preference is also to maintain separate groceries and cooking arrangements for the most part, though I am easy going about sharing meals. I am a professional who works in the city and while I like to socialise with friends, I lead a reasonably quiet, peaceful life. I think that this is a large, well maintained, comfortable home in a great location. I am hoping to find a more mature, easy going flatmate, who loves golden retrievers, to share costs and would love to hear from you if you think it might suit you. If you have your own dog, even better! Please note that I am only looking to share with one person, not a couple.